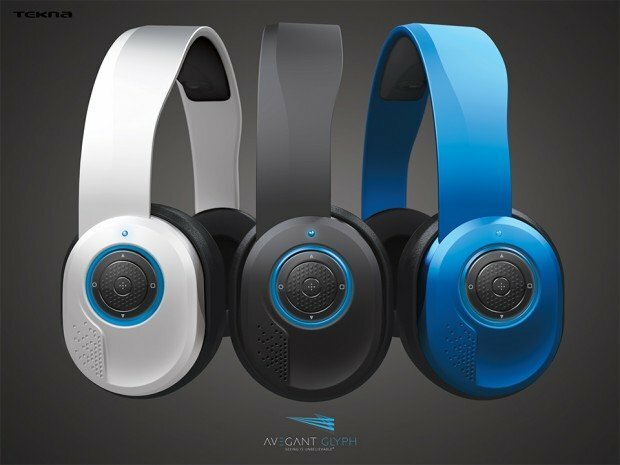 We first heard about Avegant’s Glyph retinal display a few months ago, which uses tiny mirrors and optics to reflect images directly to the user’s eyes instead of using conventional displays. Now in beta, the Glyph has a new trick: a headphone mode. Glyph Beta has an equivalent resolution of 1280 x 720 for each eye, a 45º horizontal field of view and a 120Hz refresh rate. 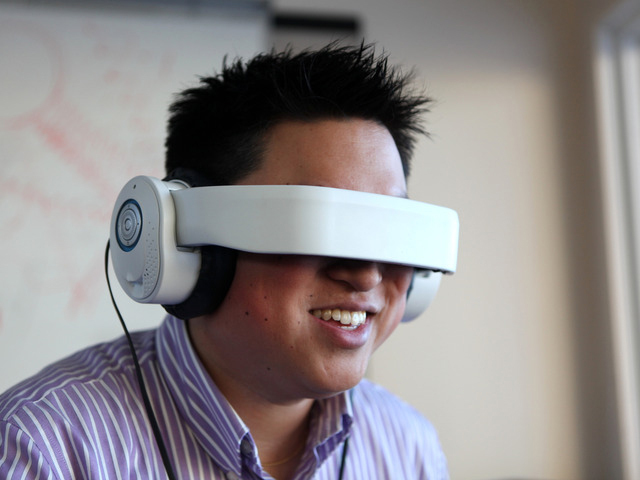 It also has head-tracking capabilities, a microphone, an HDMI input and a 3.5mm TRRS input for audio. Its internal battery lasts up to 3 hours and is recharged over microUSB. Pledge at least $499 (USD) on Kickstarter to get a Glyph beta unit as a reward. Without the benefit of a hands on experience, I’m finding it hard to get too excited about the Glyph. But I do hope that the headphone functionality is carried over into its final version.